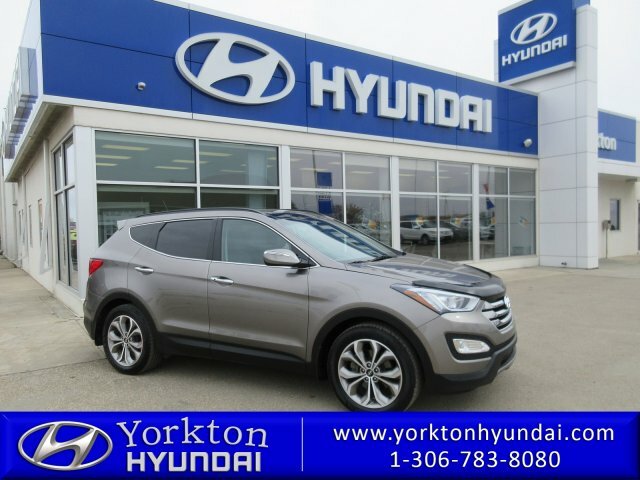 Tried-and-true, this 2015 Hyundai Santa Fe Sport Limited makes room for the whole team and the equipment. 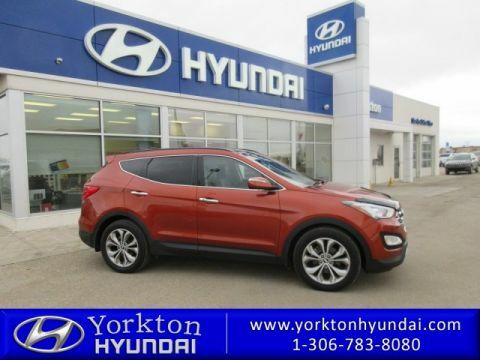 Pilot the whole group in comfort and style in this tried-and-true Hyundai Santa Fe Sport. 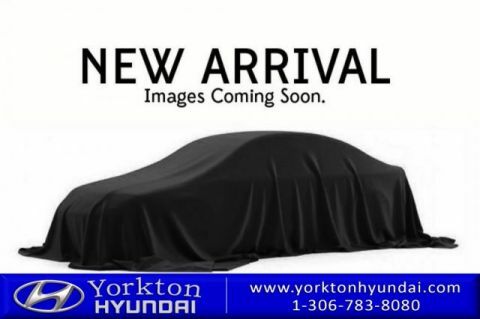 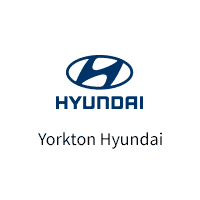 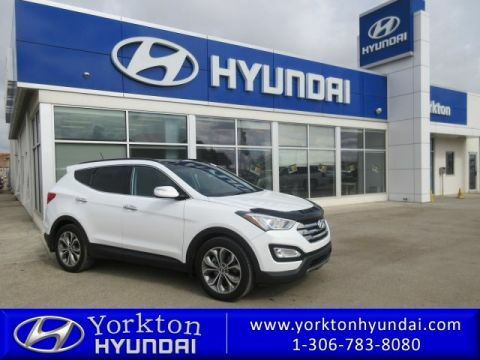 Test drive this must-see, must-drive, must-own beauty and get a hassle-free deal today at Yorkton Hyundai.